Singer-songwriter and multi-instrumentalist Eiko Ishibashi is known in Japan for her innovations in avant-pop, skills in improvisation and brilliantly experimental solo albums which take her to varying realms of jazz, classical and contemporary composition. Her latest full-length release arrives four years after her indie-pop solo album Car and Freezer, during which time Ishibashi also worked on Kouen Kyoudai, a collaboration with Merzbow; and Ichida, her collaboration with Darin Gray. 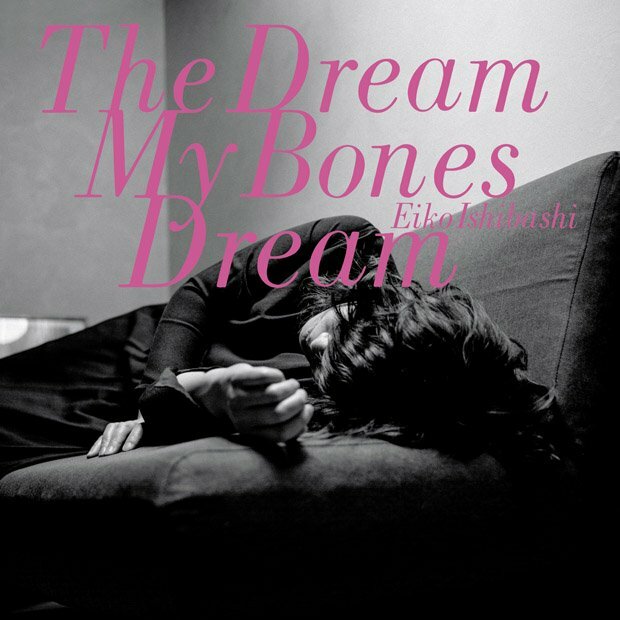 The Dream My Bones Dream, her sixth solo record, sees Ishibashi once again team up with American musician and producer Jim O'Rourke for an emotional and cinematic journey through her family history, prompted by the discovery of her father's childhood photos shortly after his death. The album is full of intricate layers, a banquet of textures and tempos that includes the odd motif signalling an element of familial history, like the chugging rhythmic details in 'Iron Veil' which reference Ishibashi's grandfather, who worked as a railroad man in occupied territory. Opening track 'Prologue: Hands on the mouth' sets the overall contemplative tone of the album, with a cacophonous backdrop of horns, feedback and droning strings giving Ishibashi's melismatic vocals a brutal edge. Elsewhere, there are moments of warm ambience, as in 'Agloe' and the pensive and serene instrumental piece 'Silent Scrapbook'. 'A Ghost in a Train, Thinking' is similarly hypnotic, with circular rhythms that build alongside the repetitive melody, and the string harmonies reflecting Ishibashi's beguiling Japanese vocals in title track 'The Dream My Bones Dream' are somewhat reminiscent of a dulcet Disney pop ballad. The contrasts throughout the album are adventurous and affective in their addition to the narrative, with the album often making swift shifts in mood, for example from the nightmarish and tension-filled ('Tunnels to Nowhere') to the soft and piano-led ('To the East') in a matter of minutes. Ultimately, The Dream My Bones Dream is an eerie yet beautiful exploration of genre and sound, retaining an array of ideas without ever feeling overdone. Out Fri 16 Nov on Drag City.